The City of Ashland was the first municipality in Southern Oregon to partner with SOU and bring Public, Education, and Government Access cable television to the region. Ashland Cable Access Channel 9 debuted in February 1990 with the City, the University, and Ashland Community Hospital as founding partners. Ashland Town Hall, hosted by Mayor John Stromberg, is the longest running public affairs program on what is now Rogue Valley Community Television. 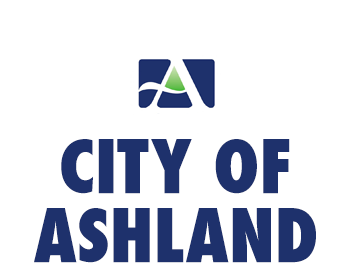 The City of Ashland televises City Council meetings on the first and third Tuesday of each month, Planning Commission meetings on the second Tuesday of the month, and Ashland Parks Commission meetings on the fourth Monday of each month. City Budget Committee meetings are also televised each spring. Ashland meetings air live on RVTV Prime (Charter Cable Channel 180 / AshlandTV Channel 9) and replay on RVTV Civic (Charter Cable Channel 181 / AshlandTV Channel 14), and are also available on Ashland Home Net. All meetings and studio shows are archived on the City website for viewing anytime.